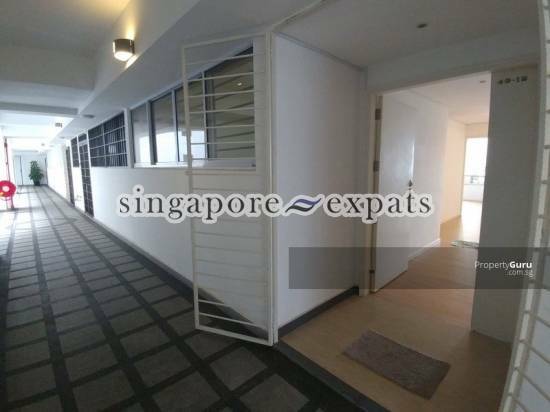 High Floor Unit @ International Plaza for Rent. City view and well maintained. Please contact me at 96252124 if you want to view the place. International Plaza is a commercial building with a mix of offices, apartments and retail shops at the first few floors. Ideally located within the Central Business District, International Plaza is close to restaurants, shopping centres and public transportation facilities.